Emerson Climate Technologies compiled a list of the top states in the country for HVAC technicians to work based on a number of factors. The compilers focused particularly on HVAC salary, number of accredited HVAC school locations, heating and cooling environmental data, residential home values, and number of certified North American Technician Excellence (NATE) contractors. Contractors who saw the list agreed that California’s regulations had changed the area’s HVAC industry by requiring higher standards for HVAC system performance. 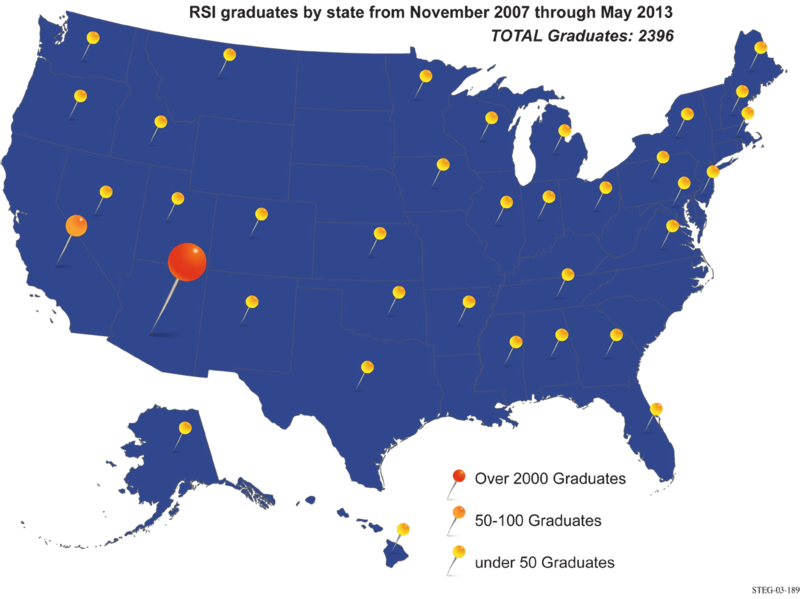 California’s institutional commitment to quality shows with their over 2,000 NATE-certified technicians. The state also has many cooling days, driving up the need for air conditioning, and it also boasts some of the highest wages in the nation. In the Great Lakes area, including Ohio and Illinois, extreme weather and dramatic shifts in temperature prompt homeowners to perform regular maintenance, so technicians are busy even during spring and fall for pre-season HVAC system maintenance. For Ohio, even though there are fewer sunny days, it ranks among another top 10 list for having one of the highest wholesaler locations for HVAC products. Illinois generally has higher HVAC pay than Ohio, Florida, and Texas, more wholesaler locations than Ohio, and more commercial service volume than Texas. In Southern states, including Texas and Florida, contractors say that HVAC systems aren’t luxury appliances, but “life support.” People rely on air conditioning systems in their homes and offices simply to be able to function. With year-round cooling demand, the market is always ripe for HVAC work. Both Texas and Florida are also in the top 10 for residential air conditioning sales with Florida slightly in the lead in terms of commercial service volume. As Ken Bodwell at Innovative Service Solutions in Florida expressed, each state offers its own advantages and disadvantages to the HVAC industry. However, a universal challenge for the industry as a whole is the shortage of qualified HVAC technicians. The Air Conditioning, Heating, and Refrigeration Institute (AHRI) estimates that 57,000 more skilled technicians are needed every year in the HVAC industry than are currently available. This makes properly accredited HVAC training schools (as well as their ability to attract students) critical in making up the difference in labor supply and demand. It also makes the HVAC industry an employees’ market, putting HVAC job candidates at a decisive advantage when looking for work. For more information about the skills students learn in HVAC training schools and later career opportunities, contact an Admissions Representative at The Refrigeration School.